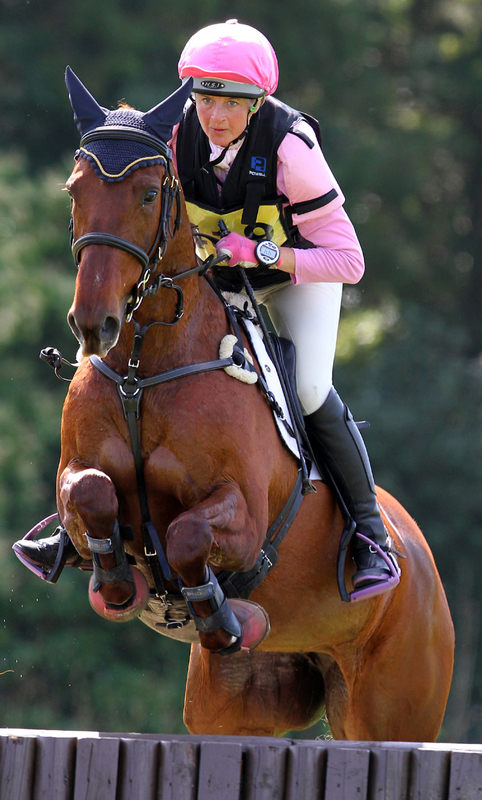 This is the highest manufacturer equestrian safety standard in the world. This standard includes a unique test that simulates a rider falling into a fence rail or having a secondary hit by a horses hoof. 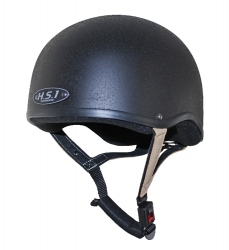 The hat features a top quality leather four point harness and Gatehouse Airflow Lining. 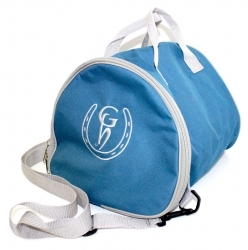 All hats are supplied with a free padded storage bag. 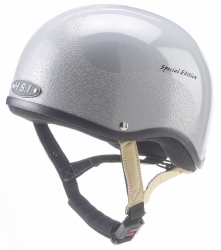 The HS1 helmet lining fabric is now treated with Aegis Microbe Shield. 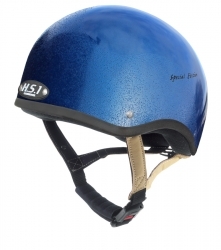 This is a permanently bonded anti-microbial barrier that provides protection against odour, staining and the deterioration caused by bacteria, fungus and other micro-organisms which means you get a comfortable and clean riding hat! You can find the SNELL E2001 safety standard located on the crown liner as you directly look into the hat or under the black removable crown liner next to the batch number and production date on the white EPS shell.